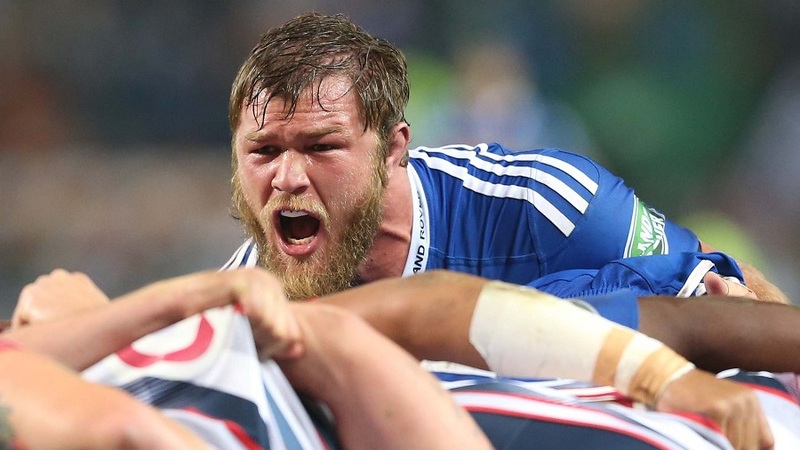 South Africa's player of the year Duane Vermeulen faces a race against time to be fit for the Rugby World Cup after being told he will need neck surgery. The No.8, who was also the SARPA players' player of the year and Vodacom Super Rugby player of the year in 2014, is set to undergo surgery on Wednesday after seeing a specialist in Durban. He had previously received extensive physiotherapy to correct a neck spasm. "This is a huge setback for us, but as with any injury in the game it's something that we simply have to overcome," said Springboks coach Heyneke Meyer on Monday. "Duane is world class, which was underlined last year when he was named the SA rugby player of the year and nominated for the world rugby player of the year award. He is one of the leaders in our squad and since making his debut in 2012, has become an integral member of the team. "I really feel very sorry for him as he was hoping to have yet another huge season for the Springboks, but we've properly discussed the situation with him and our medical team, and the decision was taken to have the surgery now as it will be the best for him in the long run. "We do have a number of great loose forwards available for selection, but with Willem Alberts also not available, this will be a good test of our depth." Springboks team doctor Craig Roberts said: "Player welfare is very important which is why we made the decision for Duane to undergo surgery. It's the best option for his medium to long term career options. "Duane will be put on an intensive post-operation rehabilitation program within the Springboks set-up and we will work tirelessly to get him ready for the World Cup."